Refrigeration has never been so cool! Did you know that refrigerators are one of the most important kitchen appliances ever invented? For one, it keeps your food fresh and provides a longer shelf life. 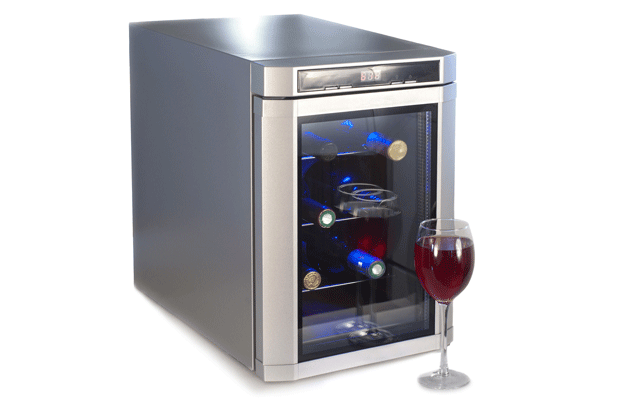 Secondly (an important quality of the best French Door refrigerator), it provides ice cold water and beverages. This quality makes the fridge so convenient during hot days, a quality that so many people tend to take for granted until it is not available. Do you remember the old days when your trusted refrigerator cannot anymore provide thirst-quenching cold drinks? It is a total pain! Your mouth is so dry and when you reach for a glass and expect a cold pitcher, the water is still and warm. (That latter description is an exaggeration but you get the point.) The sense of owning a fridge crumbles when you cannot anymore have cold drinks. This is perhaps one of the least expensive fridges at this time. If you are not hooked on stylish looks, as long as your food stays “garden-fresh” and you have cold iced tea anytime you like for a cheap price, this is the fridge for you. Bargain buyers, this is your refrigerator (for as low as $400). Well, unlike the French Door refrigerators, your top freezer is not toddler-friendly which means your child cannot reach for that Popsicle on his own. So here comes the bottom freezer (drawer type) where your food is located at knee-length. Your kids will be beaming with this one (for as low as $900). 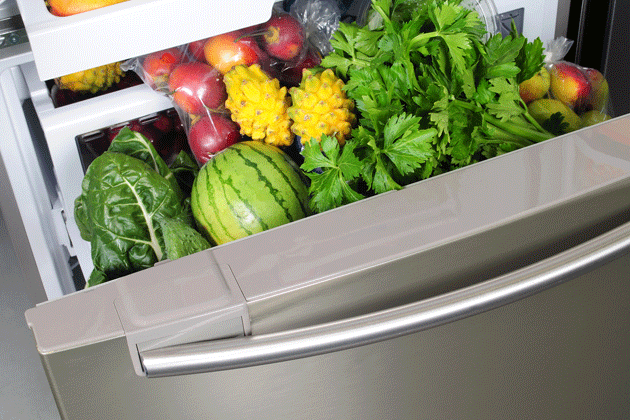 Some side by side freezers have equal-sized compartments for frozen and fresh foods. Some has a little extra few inches on the fresh foods section. With this sleek design, it is a space-saving freezer with an ice maker. If you want full storage capabilities while scrimping on space, this is a really nice addition to your kitchen (for as low as $1200). The next in line is the French door freezer. One of the Best French Door Refrigerator sells for more than $5000 but it can be a conservative 3-door or 4-door fridge for a minimum price of $2000. This is the NOW freezer, the TODAY freezer. A lot of consumers find this refrigerator tempting to buy even if it is very pricey for it has numerous benefits. 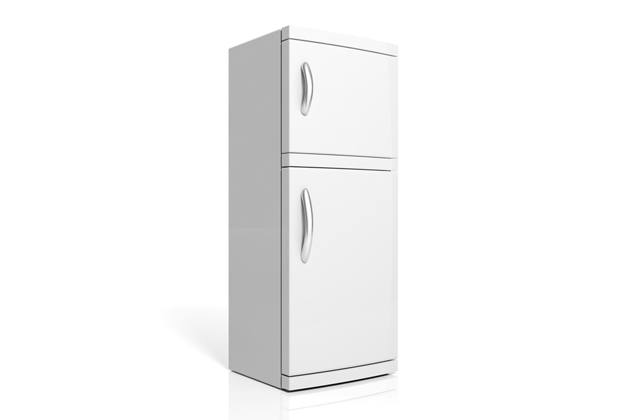 Below is a list of three French door fridges which sold thousands of units since its release in the market. This 3-door with almost 28-cubic feet French door fridge is definitely ultra large. The freezer capacity is near to 9 cubic feet while the fridge is at 18 cubic feet. That is plenty of space for your food, frozen and fresh. But with this ultra large fridge-freezer, will it consume a large chunk area in your kitchen? The answer is a big NO. 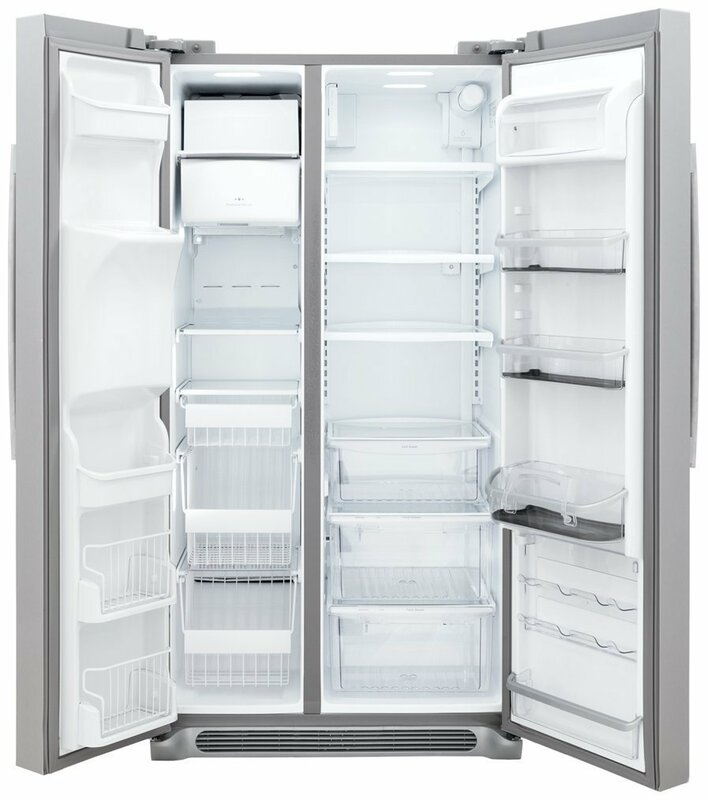 It is equipped with Slim SpacePlus® which means for an ice maker fridge, it has reasonable shelf space and tons of bins for food storage. They have three colors to choose from which includes Stainless Steel, Smooth White, Smooth Black. This is one of the best French Door refrigerators because the inverter linear compression of this fridge has a limited warranty of 10 years. By the way, what is linear compression? It keeps expelling cool air on every part of the fridge. With this, food will be kept fresh longer no matter where it is placed inside the fridge. It is automatic. Add to that the fact that LG has been operating since 1909; this particular French door refrigerator has the Good Housekeeping Seal. Products awarded with this seal displays superior standards which is why it has the edge over other freezers. You might also notice that once you use the LG LFX28968ST, your energy bill will lessen significantly. It has an energy save systems as well. 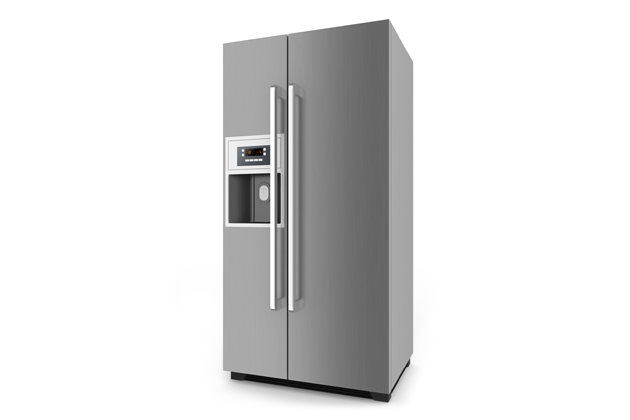 This 3-door freezer is bigger than the LG LFX28968ST, the number 1 pick. So for those who want to have a slightly larger fridge, this is the second best freezer you can own. Similar to the first pick, it has a limited warranty for the inverter linear compressor. It is also equipped with an ice maker and it is also an energy saver with Slim SpacePlus® ice maker feature and Smart Cooling system. The freezer is at 9.9 cubic feet while the refrigerator has an 18.7 cubic feet capacity. The great thing about the LG LFXS29766S, is its Door-in-Door® feature. Unlike other freezers wherein you open the whole door and look for what you need, this advantage will let you open the front door compartment only with easy access inside the refrigerator. This will save up to 47% of the cold air from coming out. All you have to do is organize your favorite foods at the front and center of the freezer. There is also an adjustment key at the CustomChiller® where you can choose from soft freeze to perfectly chill. You determine how cool you want your food to be. It is a breeze to use. If the LG LFXS29766S is huge at nearly 29 cubic feet, the LG LFXS30766S is at 30 cubic feet. This is considered really big for a slim French door fridge. It too has the Door-in-Door® advantage, Smart Cooling feature, Slim SpacePlus® ice system and Inverter linear compression limited warranty. Add to that its super capacity space; this 3-door freezer is really on the top list. 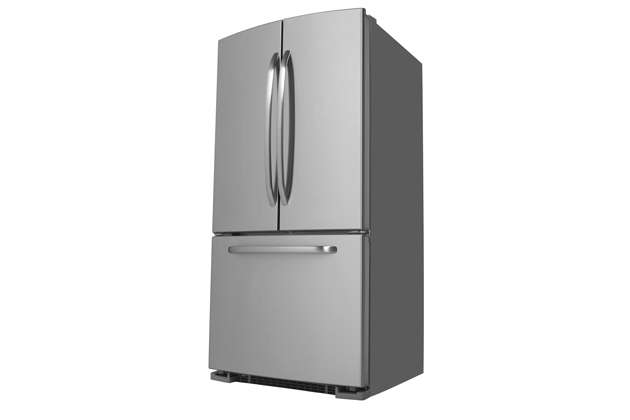 The LG LFXS30766S has a refrigerator space of 19.5 cubic feet while the freezer is at 10.1 cubic feet. Everything is digital from alarms to cooling systems. It also is an energy saver freezer. These are the reasons why the three mentioned freezers are the top 3 picks for Best French Door Refrigerator. 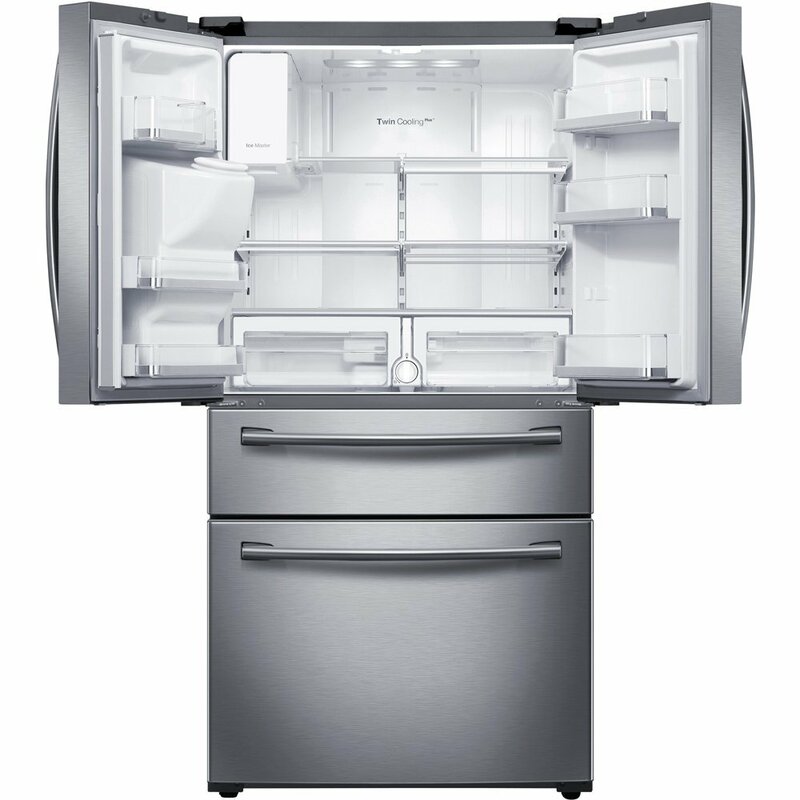 It is a combination of many features and benefits – affordability, hi-tech design and of course, a 10-year warranty that the freezer will continuously be cool without problems. What more can you ask for?